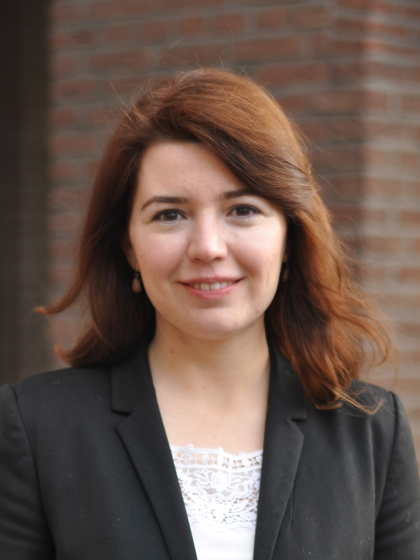 Saliha Metinsoy is currently an assistant professor in the Department of International Relations and International Organization, University of Groningen. Before arriving in Groningen, she was a post-doctoral research fellow at the University College Dublin (UCD) and worked with Professor Niamh Hardiman. Her research lies at the intersection of capital and labour mobility, global finance, IMF programmes, and their domestic political and economic consequences. Saliha holds a BSc from METU, Ankara, Turkey, an MSc in Comparative Politics Research from the LSE, and a DPhil (PhD) in Politics from the University of Oxford.